"It's very important for parents to consult with their child's pediatrician if they are tempted to try a dietary intervention," said Geraldine Dawson. She is director of the Duke Center for Autism and Brain Development, in Durham, N.C.
"Since kids with autism are already picky-eaters, it's critical to consider the nutritional impact of any change in the child's diet," she said. Dawson wrote an editorial that accompanied the study, published online May 25 in the journal Pediatrics. Thomas Frazier is chief science officer for the non-profit Autism Speaks. He also encouraged parents to talk to their child's doctor about nutrition, including supplements. Some parents might hesitate to do that, Frazier said, because they feel their doctor will be resistant to those types of approaches. "But that may just be your perception," he noted. "I think it's important to have these conversations." Everyone also agreed on another point: Larger, "high-quality" studies are needed to know whether certain diets or supplements benefit at least some kids. Dawson pointed out that "it's hard for parents to know whether a specific intervention is actually effective unless it's been carefully studied. Parents deserve to have answers so they know how best to spend their time and money." The new review findings were based on 19 clinical trials Warren's team dug up in a search of the medical literature. The studies were small, including anywhere from 12 to 92 kids, and they typically lasted less than six months. Several studies looked at whether omega-3 fatty acids made a difference in children's language abilities, behavior or social skills. There was no clear evidence of a benefit, Warren's team said. In a couple of trials, kids given a placebo (an inactive substance) showed bigger improvements than those on omega-3 supplements. According to Dawson, it's been found that up to 30 percent of children with autism spectrum disorders "respond" to placebos -- highlighting how important well-controlled studies are. Some other trials tested supplements -- such as digestive enzymes and methyl B-12 -- with mixed results. One study, for example, found that digestive enzymes seemed to improve kids' digestive symptoms and behavioral issues, while another found no benefit. As for diet, several studies examined gluten-free/casein-free diets -- which are commonly advocated for kids with autism. Gluten is a protein found in wheat, rye and barley; casein is a milk protein. Again, Warren's team found the results were mixed. Plus, the studies that did find a benefit were less rigorously done, the researchers said. It is inherently tricky to study the role of diet changes or supplements in managing autism spectrum disorders, according to Warren. The disorders are complex and vary widely from one person to another: One child might have milder problems with communication and social skills, while another might be profoundly affected -- speaking little, if at all, and getting wrapped up in repetitive, obsessive behaviors. So it's possible, Warren said, that a dietary approach could benefit certain children, but not others. It will take larger, "well thought-out" trials to get clearer answers, Warren said. Frazier agreed. "We know ASDs are not just 'one thing,' " he said. "We need more information on whether there are subgroups of children who might be more responsive to a given dietary intervention." 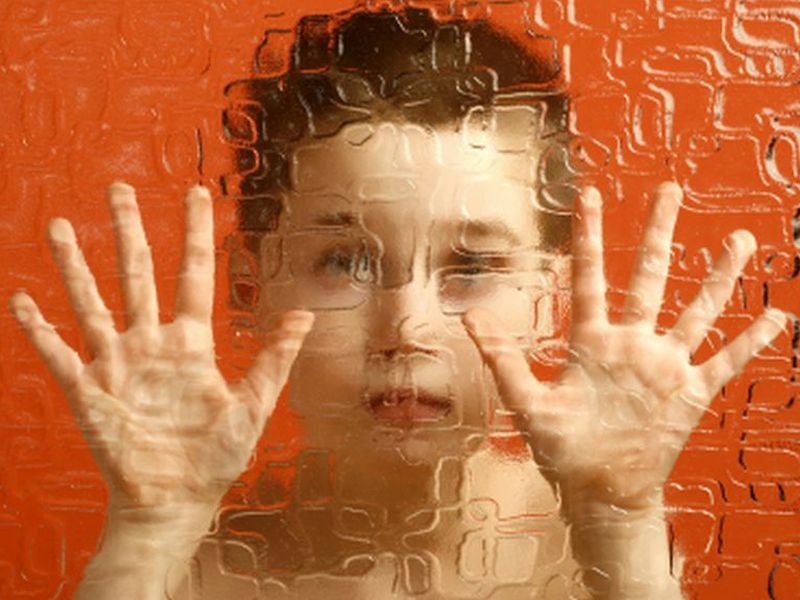 In the United States, roughly one in every 68 children has been diagnosed with an autism spectrum disorder, according to the U.S. Centers for Disease Control and Prevention. Experts believe that a mix of factors make certain children vulnerable -- including genetics and certain environmental exposures during early brain development.